the phone stand is soooo cute! Great post - love the sticky notes & the snowglobe! That alice in wonderland palette 👌🏼 Gorg! 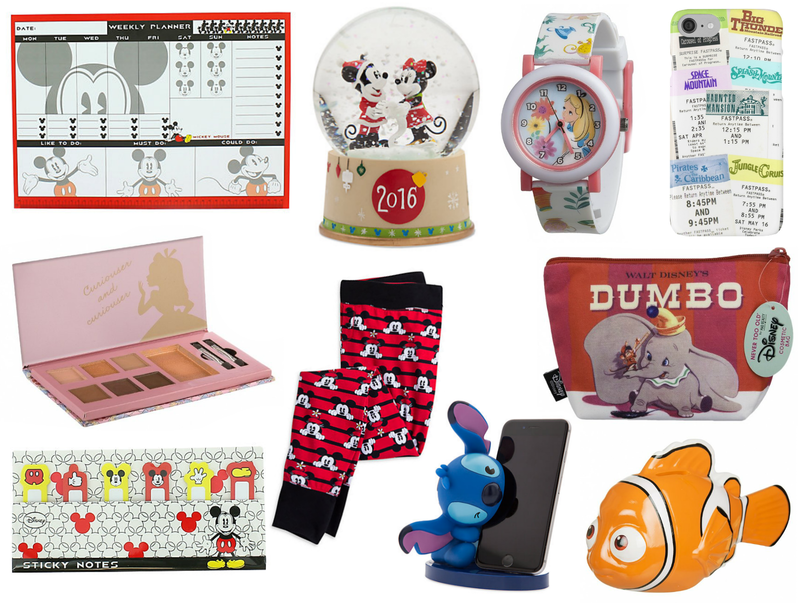 I love your Disney wish lists! That Alice in Wonderland palette looks gorgeous, the colours are perfect for this time of year too.